Data Analytics examines data dumps to find hidden information, trending markets and previously unknown patterns and links. The results of the data mine can result in better and more efficient marketing, improved customer service and other business benefits which may have been previously unknown. One reason Facebook is such a valuable resource for advertisers is the large swathes of data it holds within, giving businesses valuable insight into likes, dislikes and emerging trends. Discovering this information is not always easy though, and this is where a data analyst comes in. The data industry is worth an estimated $40m, meaning an increased demand for skilled data analysts all over the world. Because of this, the subject is booming in popularity at UK universities and a wide variety of courses at postgraduate level are now available for students to study. The MSc Big Data course at the University of Stirling covers big data technology, industrial applications, advanced analytics as well as mix of practical technology such as NoSQL, Hadoop, Cassandra, and more. 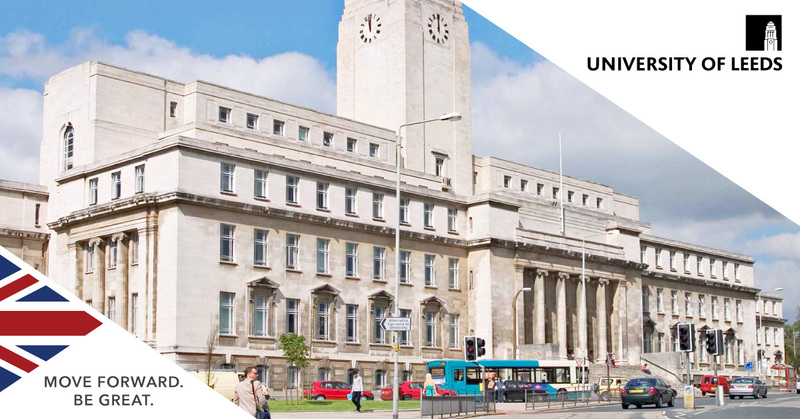 The MSc Advanced Computer Science (Data Analytics) at the University of Leeds will see students will gain a foundation in subjects such as machine learning, systems programming and algorithms. This Masters in Data Science at the University of Glasgow will provide you with a thorough grounding in state-of-the art methods for learning from data, both in terms of statistical modelling and computation. If you are interested in studying a data analytics course in the UK, or have any further questions about studying at a UK university, arrange a free consultation with SI-UK in London or Manchester today.